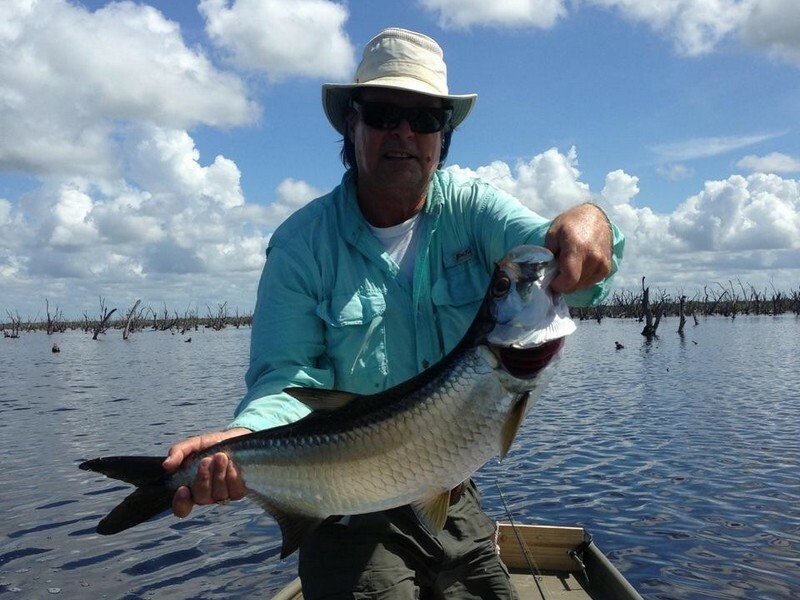 Captain Bruce Hitchcock is a South Florida native and came to the Everglades 35 years ago. 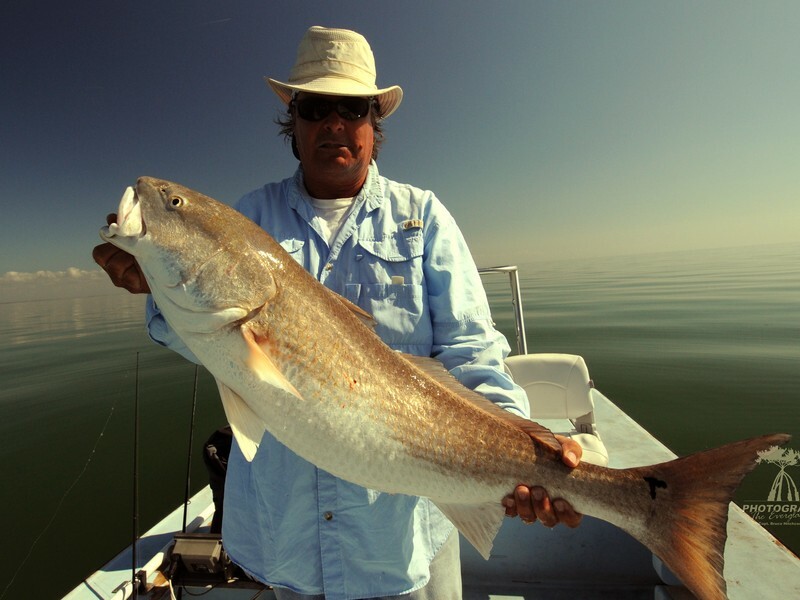 For the past 23 years he has worked as a fishing and photography guide. He enjoys exploring the Everglades backcountry in his kayak and feels this gives him the perspective of seeing nature from the inside as one of its own. His photographs capture the deep passion he has for this area. 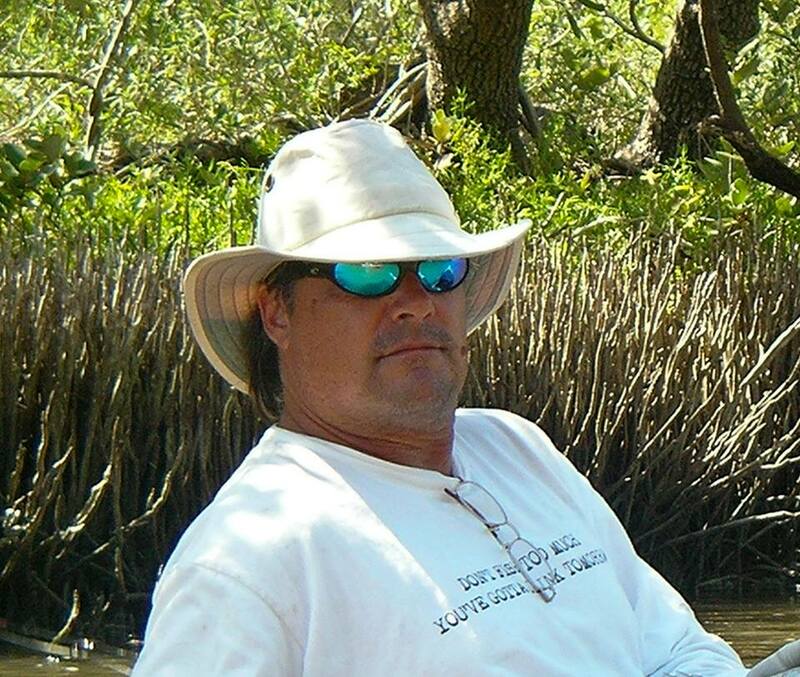 Captain Bruce is professional wildlife photographer and an Everglades guide specialized in photography and birding tours. 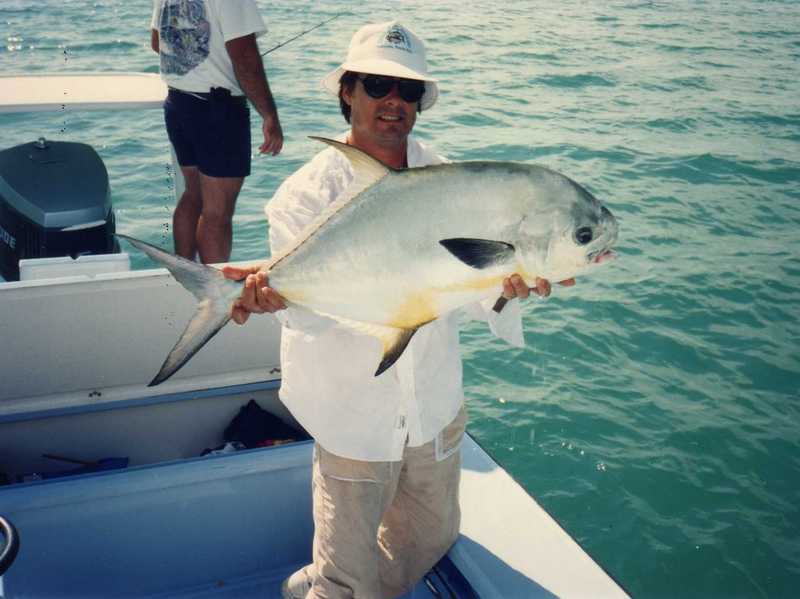 Bruce has over 30 years of experience leading both group and private photo safaris into Everglades National Park. 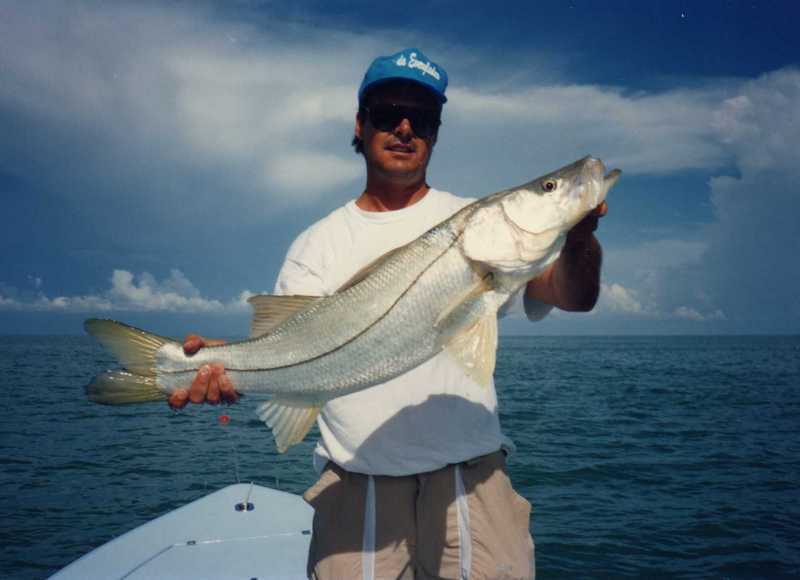 Captain Bruce is also a certified Florida Master Naturalist and knowledgeable in the plants and animals of the area. 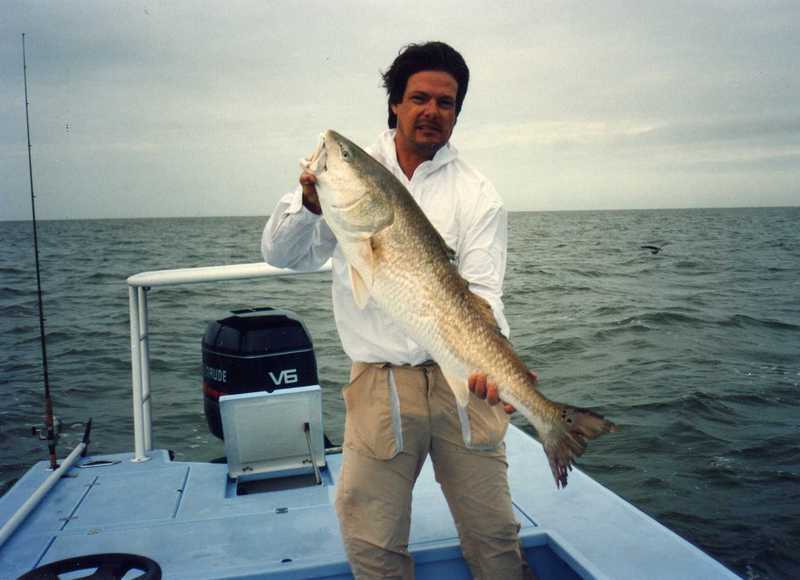 He uses this experience and knowledge to guide you to the shot you are after or help you land the big fish you are looking for. 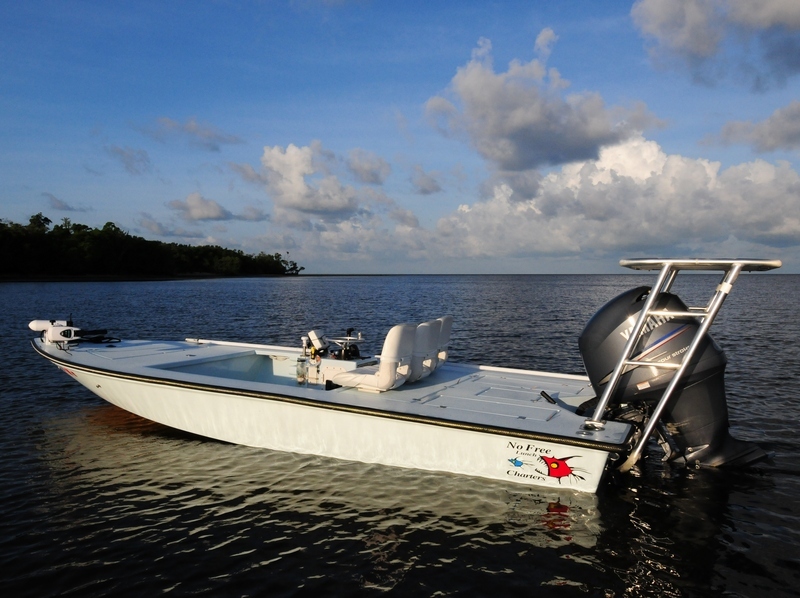 A stable shallow draft boat is used to get you in the areas where animals live to get that once in a lifetime shot. Boat is fast, safe and quiet. 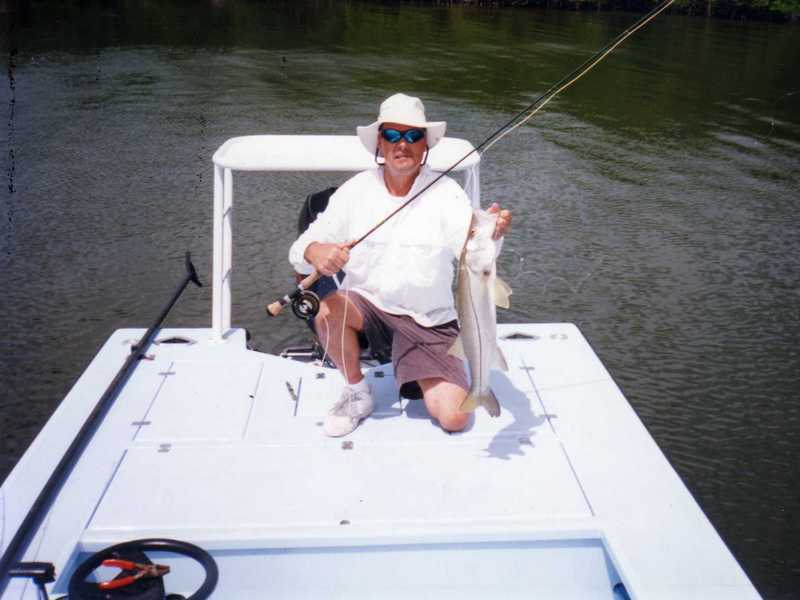 Contact Captain Bruce for your next Everglades trip!